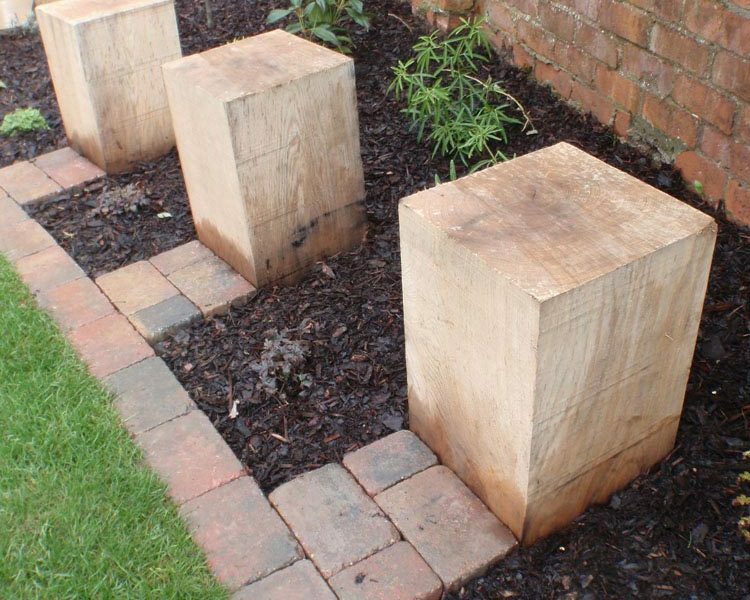 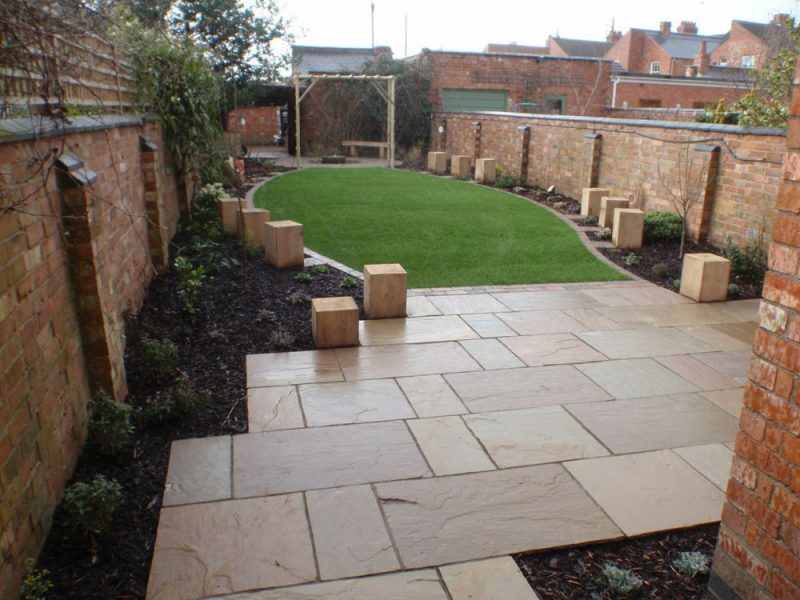 Our client had a good size garden, but with excess foliage and greenery it was impossible to enjoy its full benefits. 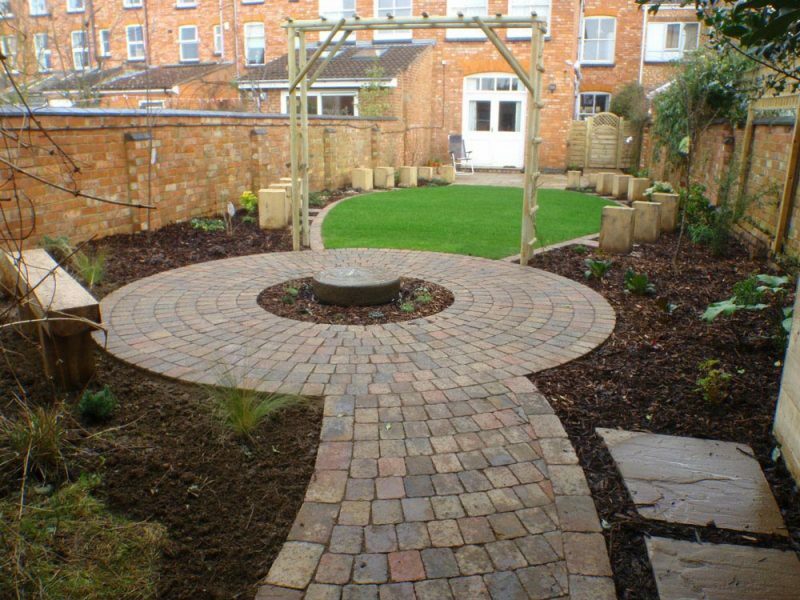 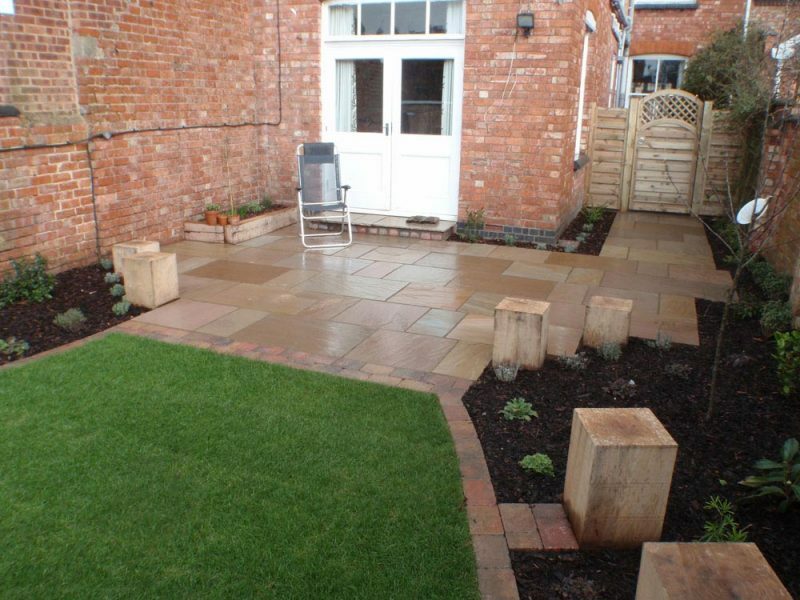 We remove much of the existing plants and created a modern patio area, with a border around the garden for plant and ornaments. 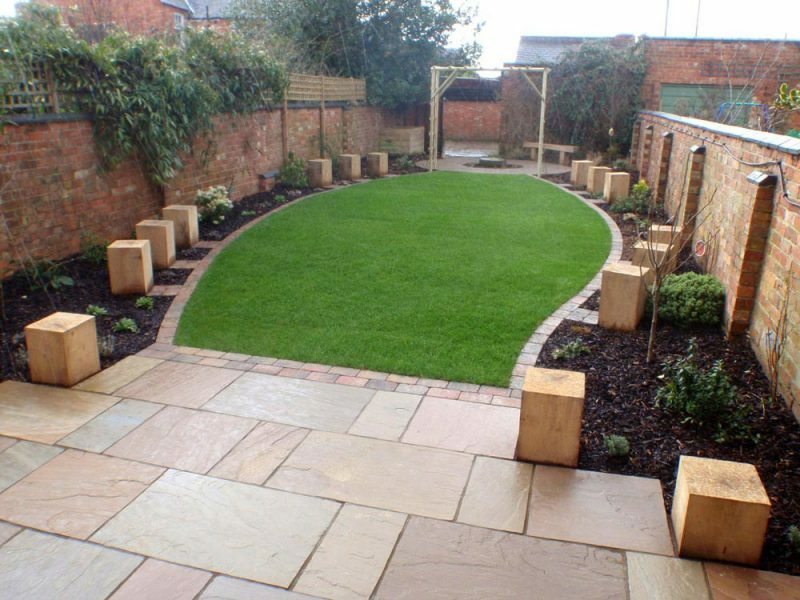 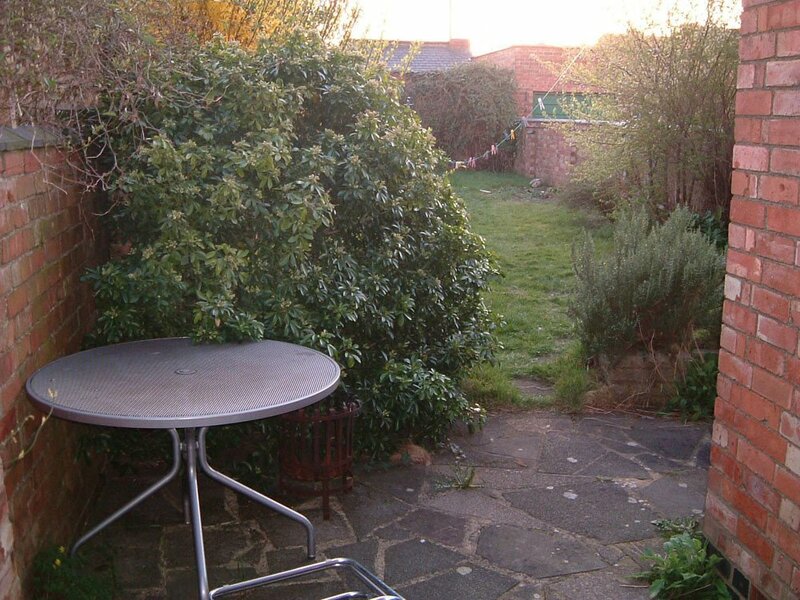 The result is the illusion of additional space and an increase of sunlight into the garden!